Welcome to Chicago's Text-to-Speech Channel. We create TTS (Text-To-Speech) Videos on YouTube and VidLii for the comedic enjoyment of the viewer: You! Here are the list of Series we run on YouTube and/or VidLii! 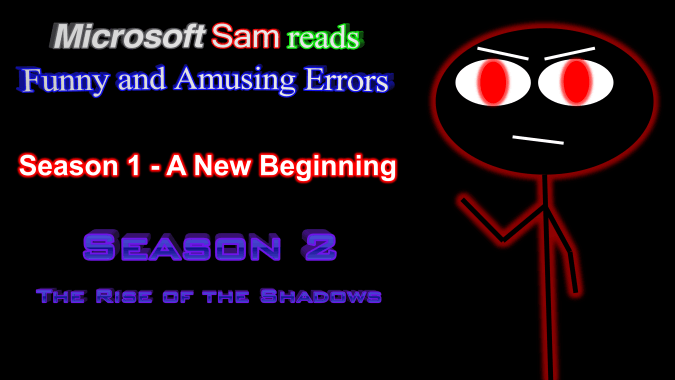 Starring the popular Microsoft Sam, he reads errors for the amusement of either himself or the intended audience. Sometimes, he even goes on a journey. 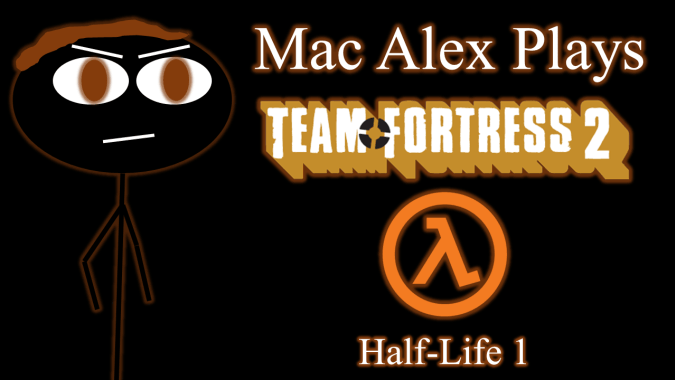 Starring the less known Mac Alex, he plays Video Games such as Team Fortress 2 or Half-Life to satisfy his thirst for games, or to keep himself busy as he rages on. Currently, we have plenty of Collaborators that we work with on our videos. 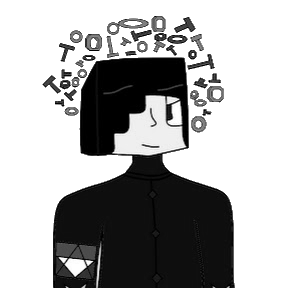 Perhaps you might become a Collaborator too! Here's a list of our current Collaborators.